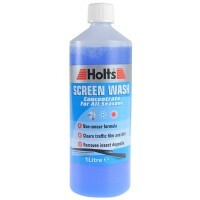 Holts Screenwash Features Size 1 litre. 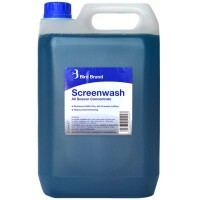 A screenwash with a non-smearing formula. 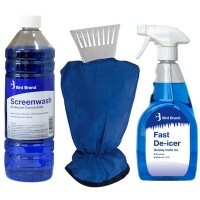 ..
Ready Mixed Screenwash Features Size 5 litre. Ready mixed screen wash solution. 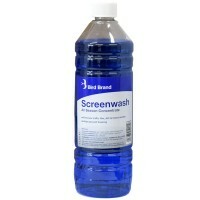 ..
Bird Brand Concentrated Screenwash Features Size: 1 litre. Contains powerful cleani..
Bird Brand Concentrated Screenwash Features Size: 1 litre. 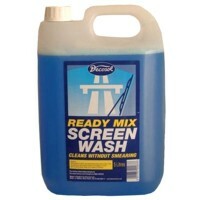 Helps prevent washer bot..
Bird Brand Ready to use Screenwash Features Size: 5 litre. 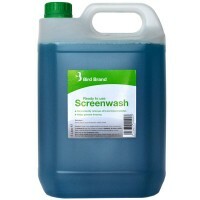 Helps prevent washer bot..
Bird Brand Concentrated Screenwash Features Size: 5 litre. 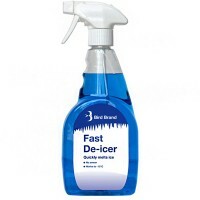 Helps prevent washer bot..
Bird Brand Fast De-icer Features Size: 500ml trigger spray bottle. Formulated to ef..